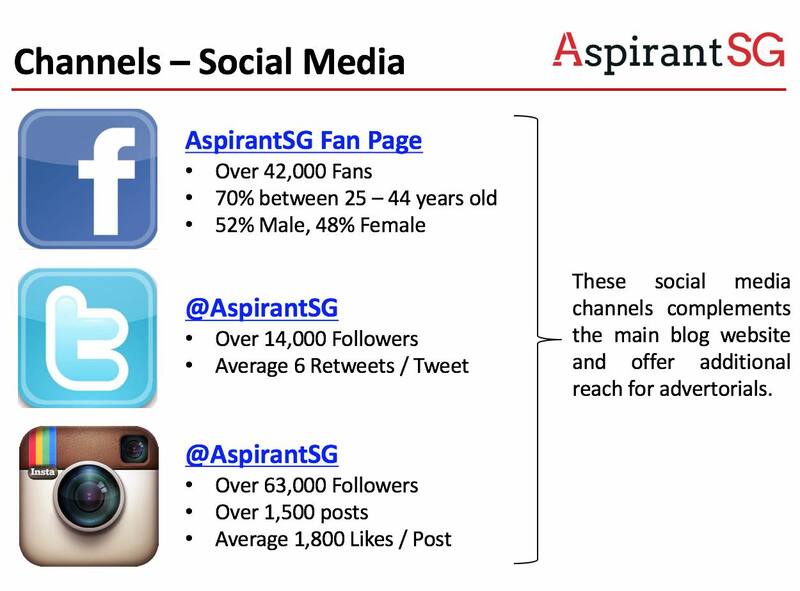 AspirantSG (Blog, Facebook, Instagram & Twitter) is a great avenue to reach out and connect with your target audience when it comes to food, travel & lifestyle related products and services. We are here to share the blog readership statistics to show you why you should advertise with us! 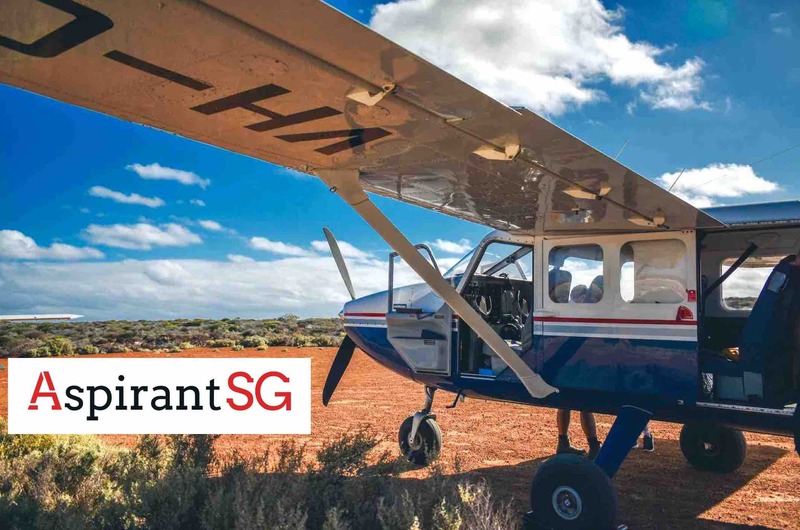 Skyscanner Asia Pacific has ranked AspirantSG Top 4 Travel Blogs In Singapore. 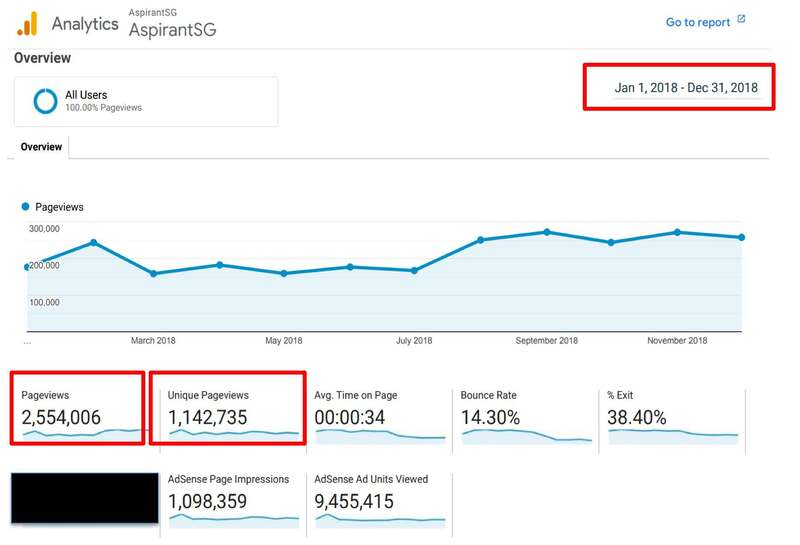 The Influencer Network (TIN) has also recently ranked AspirantSG as Top 13 Most Popular Blog in Singapore based on unique readership. The blog reaches out to Young Adults (18 – 24 years old) as well as Professionals, Managers, Entrepreneurs and Businessmen (25 – 44 years old) who are generally working adults with spending power and a penchant for lifestyle, travel and finer things in life. 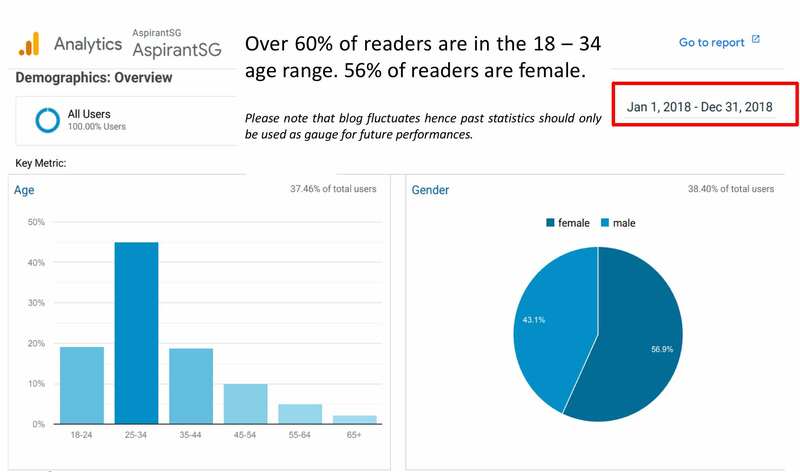 56% of our readers are ladies. 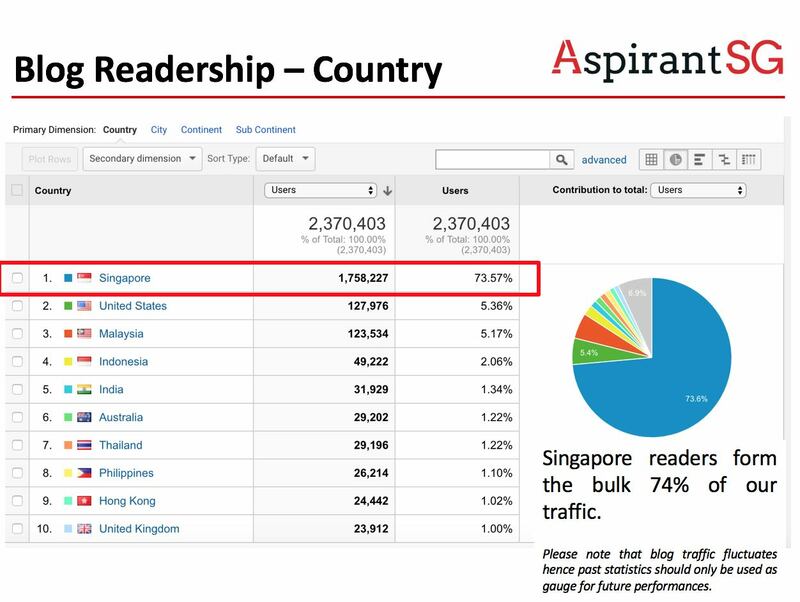 74% of our readers are from Singapore. The rest comes mainly from Malaysia, Indonesia and the United States. 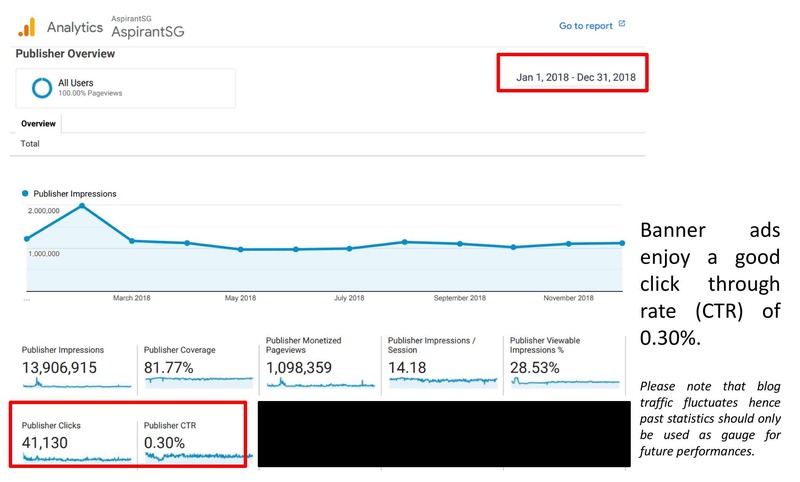 Our banner ads have done exceptionally well over the past year delivering more than 51 Million Impressions with over 140,000 clickthroughs (0.29% Clickthrough Rate). Brands can also leverage on our Facebook Fan Page, Twitter & Instagram channels to broadcast your advertorials or messages out to our followers. Talk to us about social media coverage of events. AspirantSG is really open to discuss different ways of working together to promote your brand, products or services on, with or through the blog. This could be via any number of channels, including endorsements, advertisements, promotions, sponsorship opportunities or even events. Besides AspirantSG, you may also like to consider ArdorAsia as well. Please click here to view the reader’s profile. *The Potential Reach is A) the sum of the account’s followers plus B) the sum of followers for any other account retweeting the user during the previous seven days to estimate the total potential reach in Twitter at any given time. *Effective Reach multiplies a user and each of their retweeting user’s follower count by their calculated influence (which is the likelihood that that user will be retweeted or mentioned) to determine a more realistic representation of any user’s reach in Twitter at any given time.